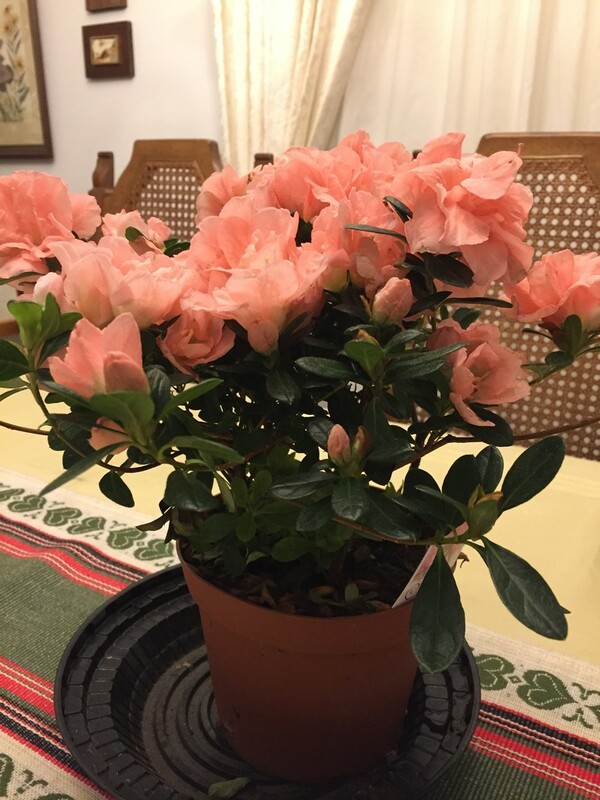 My dad brought home a new azalea. Pretty soon the weather will be fine and he will have it outside on the patio. I like it on the table for now. I like the pink flowers. A beautiful plant.. I like the colour. Love the color. Great shot to show it. Fabulous colour and lovely capture, fav! What a beauty! Well captured!